Another good news for all Gorjess Spazzers! woorissica.com, another amazing fansite, is releasing their 1st DVD featuring our gorjess Jessica Jung! Are you ready? Order Form: AFTER payment, email a completed version of the below form to supportj@daum.net. 1. 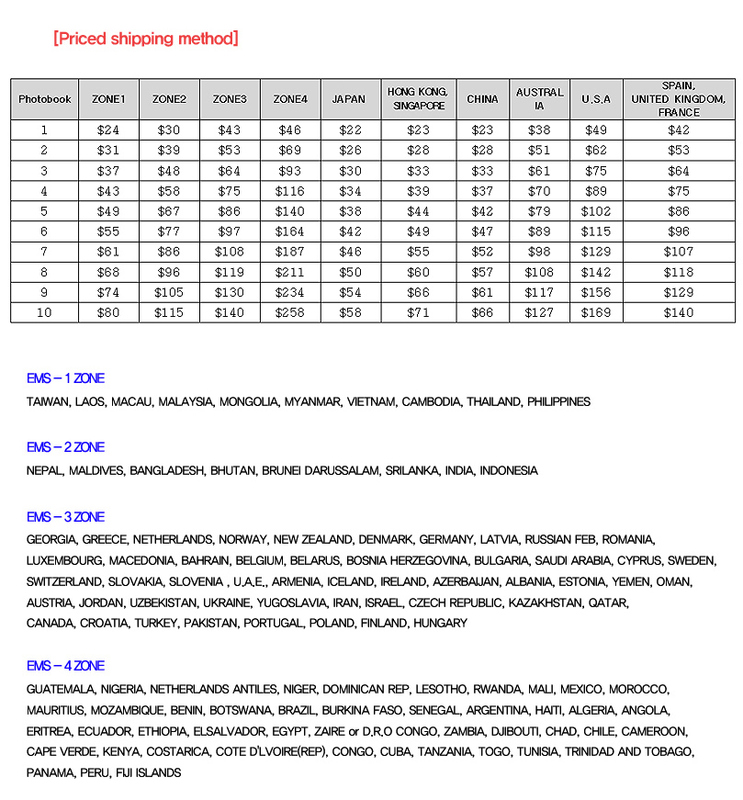 Calculate your shipping price according to how many DVD Sets you want to buy using the chart above. Which dvd is better? This or jessture?